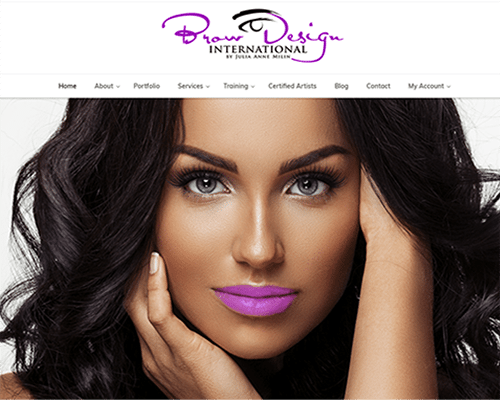 We were hired by Brow Design International to redesign their website and perform Monthly SEO Services. 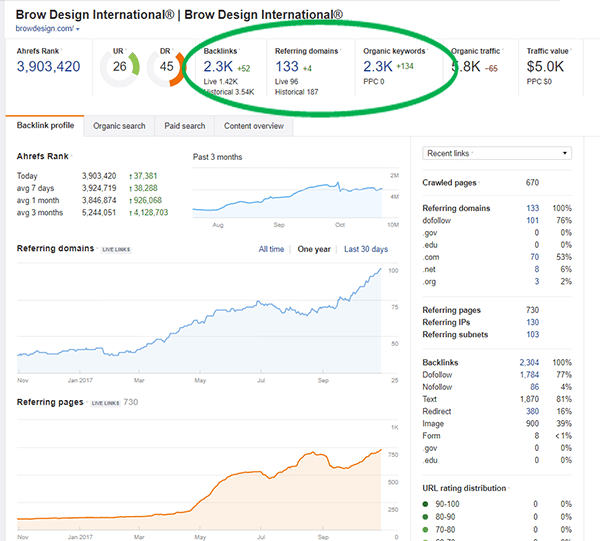 By creating and optimizing engaging, shareable content and reaching out to influencers in the beauty industry (among other strategic tasks). Some of the great backlinks! "I worked with Acme for many months and was always impressed with the communication, execution, and overall excellence. When I heard that a close friend needed some digital support for a new business, I didn't hesitate to recommend Acme. 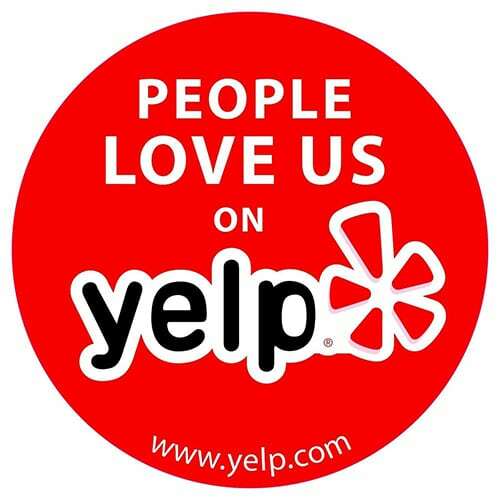 Definitely great service - expect to have a new partner trying to accomplish your goals as a team, not a third-party who needs constant direction and oversight. I was always particularly impressed when they would come back with what I asked for, but then also have another (often times better) solution as an alternative option. They constantly look to exceed expectations."